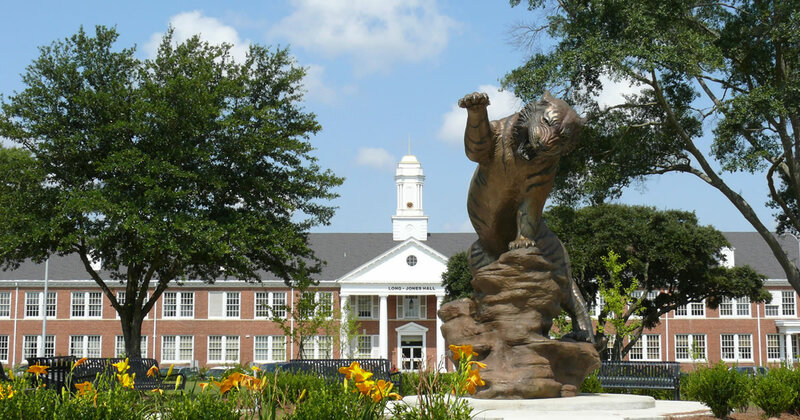 GRAMBLING, LA – Oct. 26, 2018 – An October report issued by the University of Louisiana System reports Grambling State University has doubled its fiscal health score since FY 2016; increasing from a 1.30 to a 2.60 as of the most recent report. For interviews or more Grambling State University information, please contact mediarelations@gram.edu or (318) 274-2866. This entry was posted in academics, awards, campus, gramstory, money, press release, Uncategorized on October 26, 2018 by Jovan Hackley.